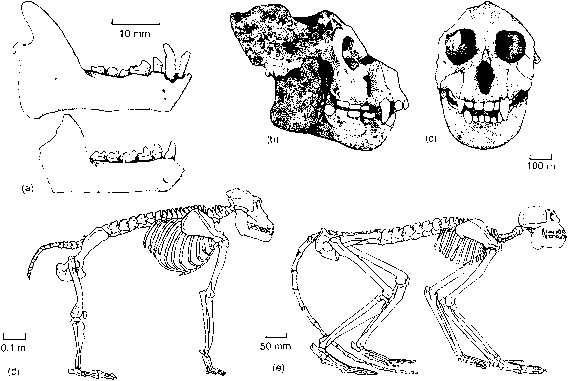 1 What were the key challenges facing vertebrates when they moved on to the land? 2 Were the first tetrapods adapted to life on land or were they still swimmers? 3 If the first tetrapods had seven or eight fingers and toes, why are five fingers so widespread, and how are the fingers coded genetically? 4 How did tetrapods diversify in the Carboniferous? 5 What do sites of exceptional preservation tell us about early tadpoles? 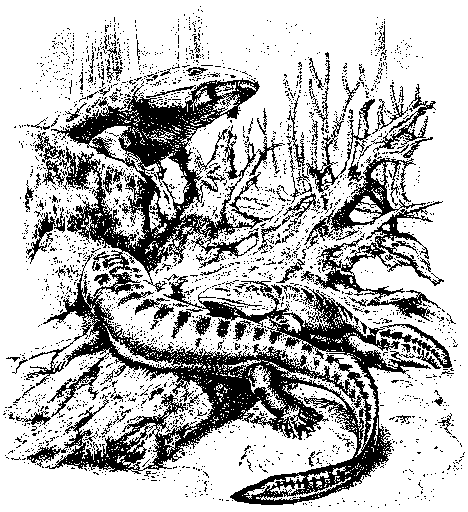 6 How did the basal tetrapods evolve towards modern amphibians and reptiles?